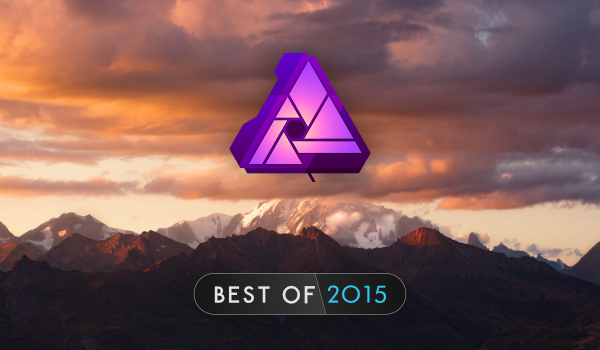 Affinity Photo chosen as Apple's Best Mac App of 2015! 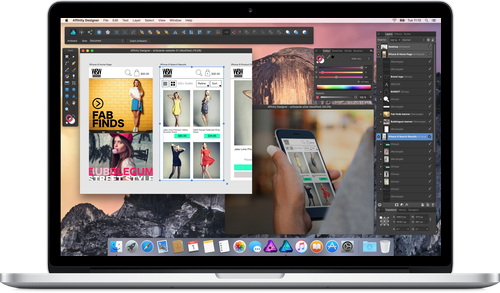 We are so pleased to let you know that Apple has decided Affinity Photo is the best Mac App of 2015! It's so humbling to receive an award like this, especially up against 1,000s of other brilliant apps—and we don't have the words to explain how delighted we are. 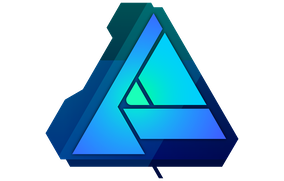 We are so pleased to let you know that Apple has decided Affinity Photo is the best Mac App of 2015! It's so humbling to receive an award like this, especially up against 1,000s of other brilliant apps—and we don't have the words to explain how delighted we are. This latest accolade is in no small part down to our amazing community. Your reviews on the Mac App Store and all your help and suggestions on our forums have absolutely contributed to this happening for us. We all did this together, thank you. We now have a few iPad Pros at Affinity HQ and will be starting to devote more time to developing versions of Affinity for them in the coming months. They are incredible bits of kit, and we think—especially in conjunction with the Pencil (and Affinity when it's available! )—the iPad Pro will be a serious tool for creatives. Want to get your hands on one? We're entering anyone who helps spread our App of the Year news on social media into a free draw! The winner will be chosen at random and announced on this forum thread sometime on Friday 18th December (GMT). If you already own Affinity Designer this is a free update and you can get it now from the Mac App Store. Photo-Stacks—Automatically align multiple images taken of the same subject. Great for mixing images to take the best bits from different shots. Pro Print support—All the pro printing updates included in Designer are in Photo too, including Pantone swatches, PDF/X support, crop marks and bleed. Other additions—A new haze removal filter, contrast negate blend mode, split toning adjustment, Raw processing improvements, canvas rotation, perspective live filter, improved PSD handling and much more! Again if you already own Affinity Photo you can get this update now for free! This year has been huge for us, and with these updates—as well as now being awarded the best app of 2015—we thought we'd celebrate with a discount promotion on both apps. 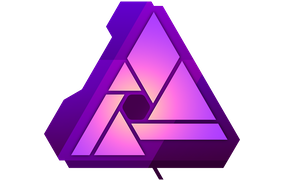 So if you don't yet own either Affinity Photo or Affinity Designer—now is the perfect to time to complete your set. 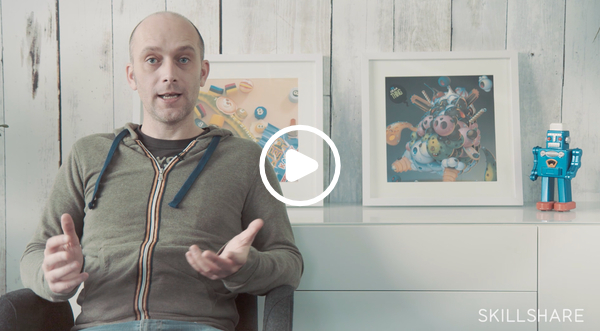 Take Jon's FREE Skillshare class—featuring Affinity Designer! Join pokedstudio's Jonathan Ball for this one-hour collection of bite-size videos that show exactly how he creates his imaginative characters. With a dozen video lessons, you can go from coming up with concepts to creating shapes, editing curves, and adding finishing touches, all at your own pace—maybe inspiring you to create exciting new characters of your own! Join Skillshare and take Jon's class now! For more news about whats coming up for Affinity and for more sneak peeks and tips, Like us on Facebook and Follow us on Twitter—and, as always, we hope to hear what YOU think of our apps and what you would like to see in future from us on our forums.